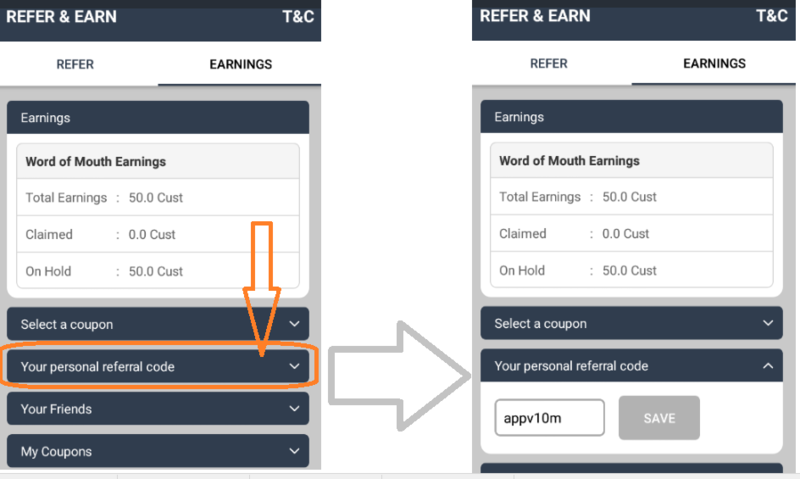 The Referral Code customization can be added as a standalone feature for your Referral program too, as and wherever you please. Note that in the above code block we advise you to update the newly obtained Referral Code in your local campaign instance. What happens to Old Referral Code? Once updated, the new referral code is the de facto Referral identifier for the user. 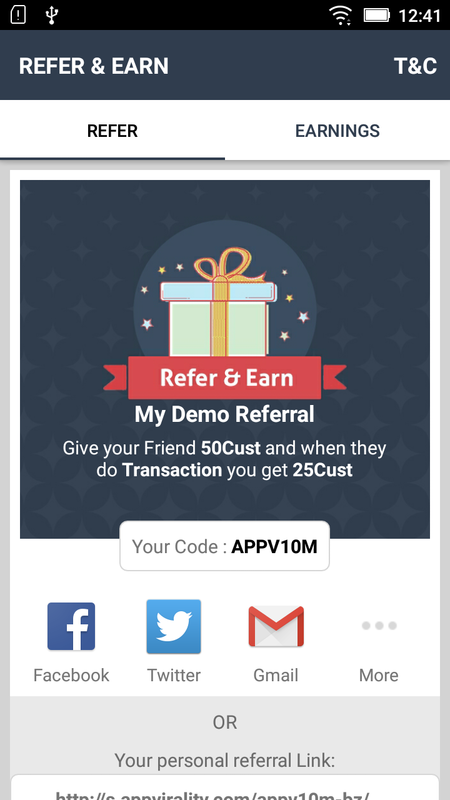 Any instances of the old referral code shall become irrelevant. 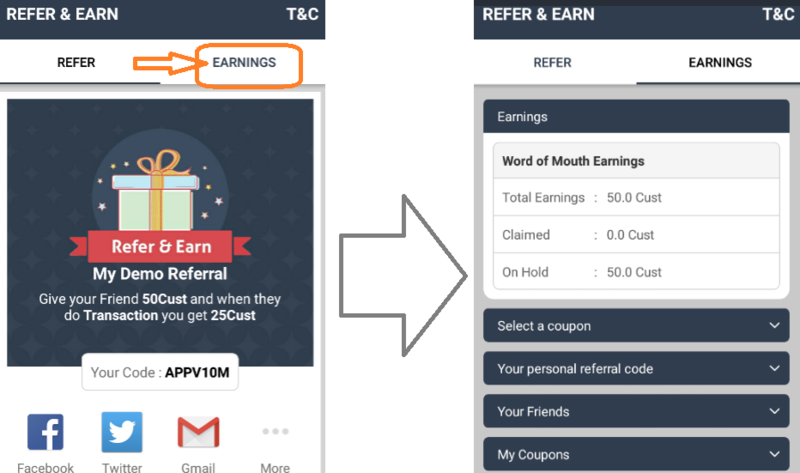 So if someone clicks on an old referral link or uses the old Referral code to sign-up, their Referral linkage would fail and hence the new user would not receive rewards. Make sure you handle this use case with appropriate error handling.